Our expert fire alarm installers were able to provide the client with a high quality service that ensures all of their individual requirements were met. 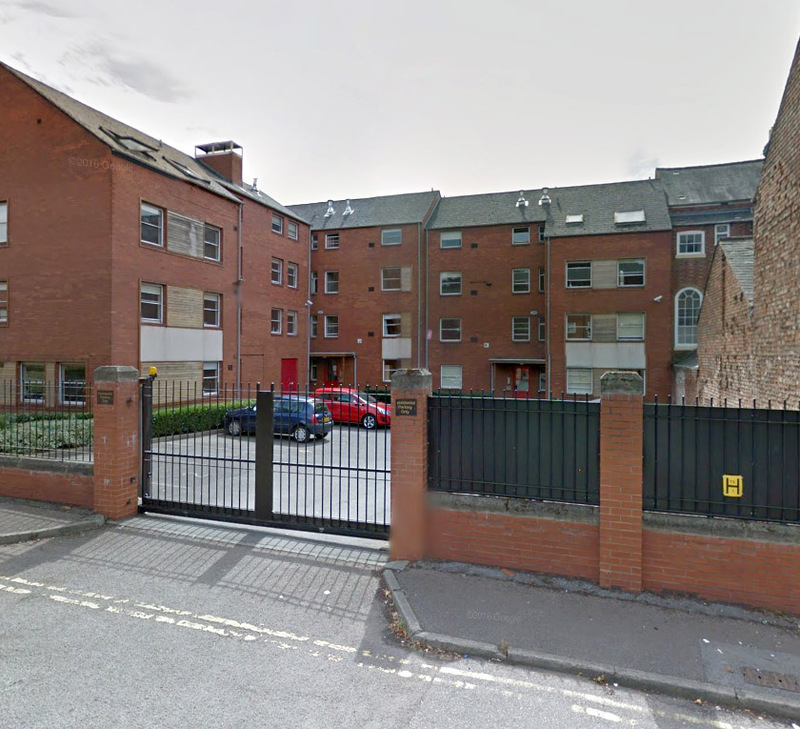 We were contacted by the staff at John Woolman House, a care home in Leicester, as they required a new addressable fire alarm system to be installed at their property. Their old fire alarm system had become dated and was no longer up to the standards that were required at the premises. Utilising the latest technology, our fire alarm engineers were able to provide the clients with a long lasting fire alarm system that was designed to meet their individual requirements. As the fire alarm system is an addressable one, it allows the staff to see the exact location of the fire, which allows them to act in a way that will ensure the highest levels of safety at all times. The staff and residents were extremely pleased with the new system, and we have scheduled regular maintenance to be carried out for the foreseeable future. At Mercury Fire & Security, we are able to provide clients across Leicester and the surrounding areas with high quality, long lasting solutions that meet all of their individual requirements. To find out more, contact our specialist team today.